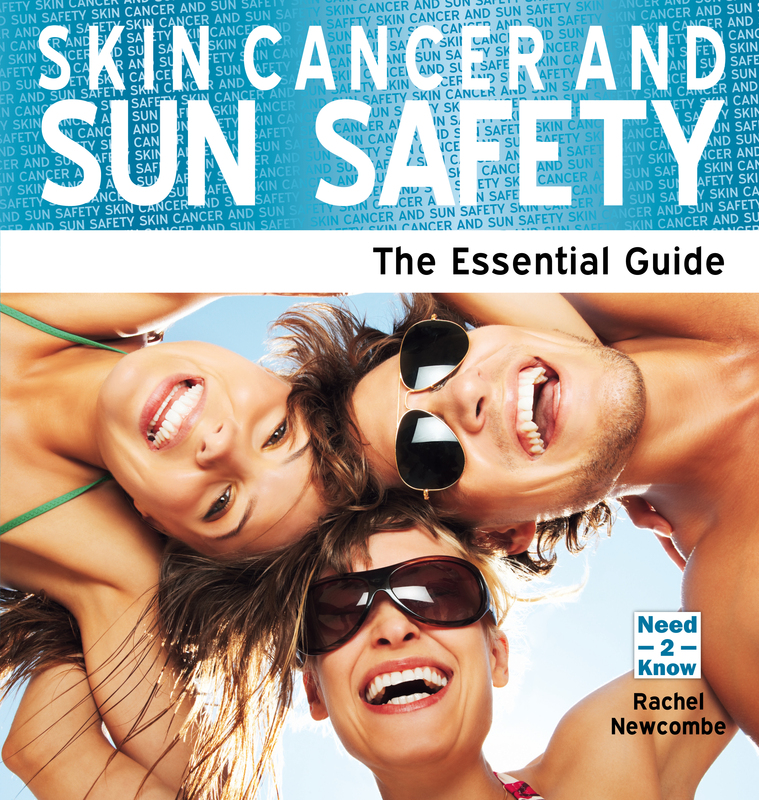 ITEM: Signed copy of Skin Cancer and Sun Safety: The Essential Guide by Rachel Newcombe. DETAILS: Skin Cancer and Sun Safety: The Essential Guide explores the dangers that sunburn can have on your skin and looks at what all ages – from babies and children, to teens and adults – can do to protect their skin. It covers the different types of skin cancer and the treatments available, plus offers practical advice on issues such as how to check for signs of skin damage or problems with moles. 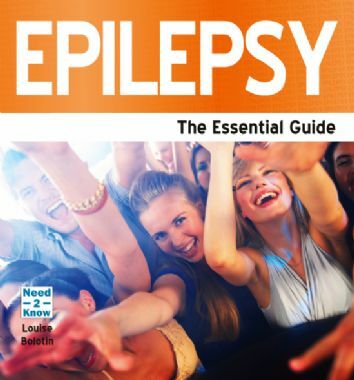 ITEM: Signed copy of EPILEPSY THE ESSENTIAL GUIDE by Louise Bolotin. ITEM: One place on DIVERSIFY AND SURVIVE WORKSHOP FOR FREELANCE JOURNALISTS in London. Plus signed copies of The Greatest Guide to Freelance Writing, publication late 2011; Love to Write: A Schoolrun guide to helping your child in literacy (provisional title), publication due 2011. DETAILS: As markets and budgets shrink, publications close and the future looks uncertain for print journalists, how can they adapt and flourish in an ever changing media landscape? This one-day workshop offers concrete, straight-talking tips on maximising new income streams by finding and hanging on to new types of work. Managing director of Passionate Media, an agency that works on copywriting, PR, blogging, podcasting and other marketing support/editorial services for a range of customers. She is an established media trainer, working in-house and with individuals to help them maximise their commercial writing potential. 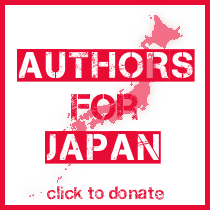 She is also the author of The Greatest Freelance Writing Tips in the World, currently being expanded, updated and renamed for a new publisher. Carol Garrington is the award-winning marketing director at Passionate Media and oversees sales, business development and the financial aspects of the business. Carol offers realistic advice on contracts, dealing with clients, charging and getting paid. She also runs a flourishing network for businesswomen in the West Midlands, Wings and will give advice on where and how to meet potential customers. 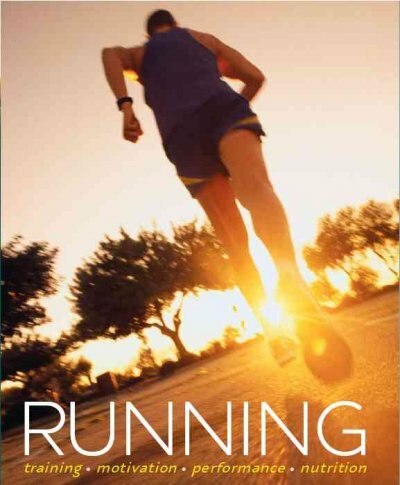 ITEM: Signed copy of Running by Rachel Newcombe. DETAILS: The book Running is perfect for anyone thinking of getting fit and having a go at this accessible sport. The practical guide covers all you need to know to get started, stay motivated and continue to improve, including advice on fitness, equipment and nutrition. Clear, photographic step-by-step instructions demonstrate essential techniques and there are sample training programs for 5K, 10K and marathon runs. DETAILS: Travelling with Children provides information on a variety of holidays that families might consider,from UK ‘staycations’, short-haul package holidays, back-packing and city breaks to skiing, longhaul trips and luxury breaks. 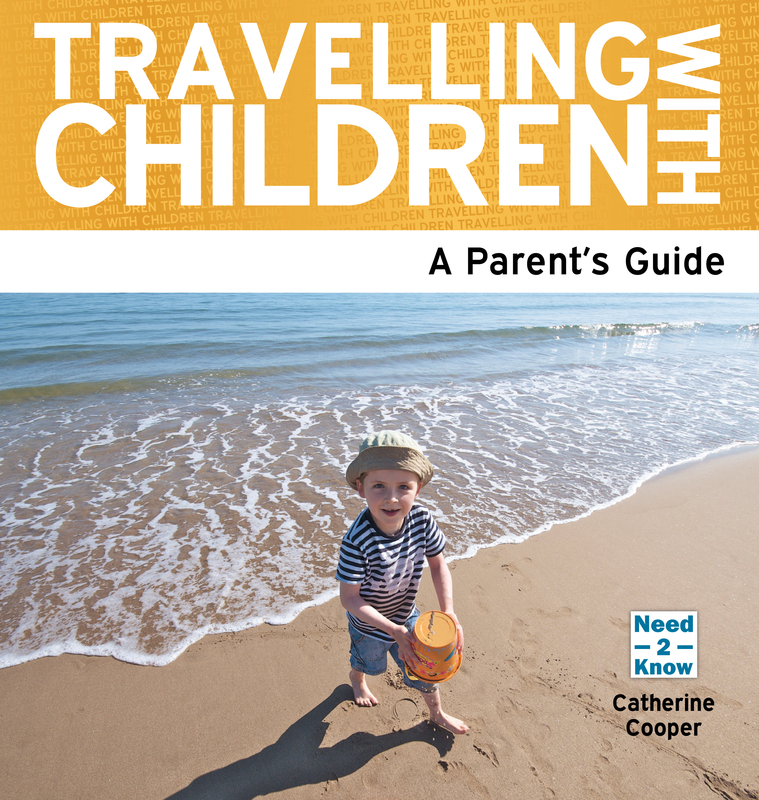 The book addresses the practicalities of travelling with children of all ages, from newborn to teenage, and it also discusses how to deal with a group of mixed-aged children and the issues that might arise. Different modes of travel are addressed, the pros and cons of kids’ clubs and how to get good deals if you are on a tight budget. There is vital information on what to do if anything goes wrong, how to avoid potential problems before you leave and what to do if you’re not happy with your holiday. Written by a parent and travel journalist, this book is a must-have title for families who want to make the most of holidays with their children. 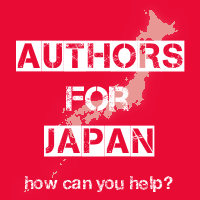 BIO: Catherine Cooper is a freelance journalist specialising in writing about travelling with children. 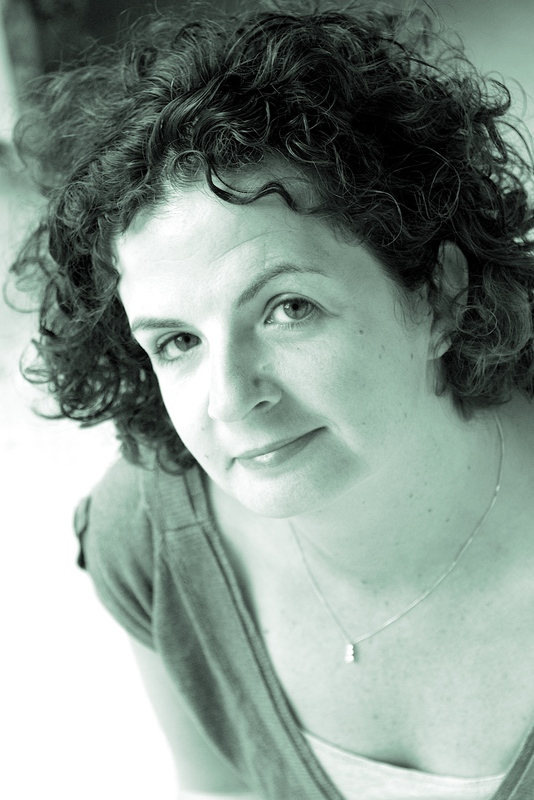 She has written for The Times, The Sunday Telegraph, The Guardian, Practical Parenting and several airline magazines, as well as other publications. She has written about the travels with her own children, including stays in luxury hotels, trips to Butlins and camping in the UK. Catherine now lives in the South of France.